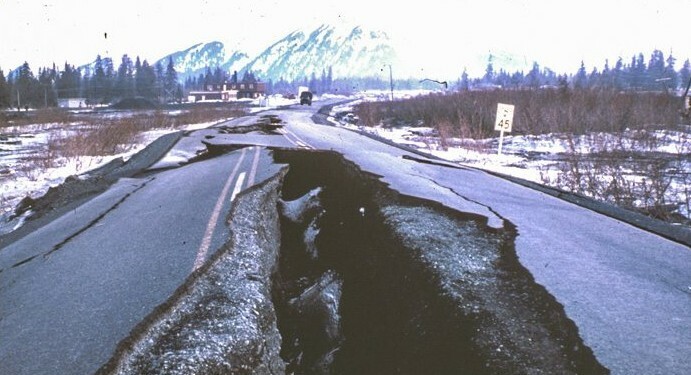 Earthquakes are not unusual events in Alaska, so it is essential to be prepared in the event that a large quake strikes. Know the location of all utility shut-off valves (gas, water, and main electric circuit breaker). Be sure your appliances are safely secured, such as using straps that attach your water heater to the wall. Have an 8″ – 12″ wrench available to turn your gas meter off if necessary. However, do NOT turn off your gas unless you smell gas or hear the hissing of a leak. If you do turn the gas off, leave it off. Contact Customer Service when you are ready for the gas to be turned back on and a technician will restore service and relight your appliances. 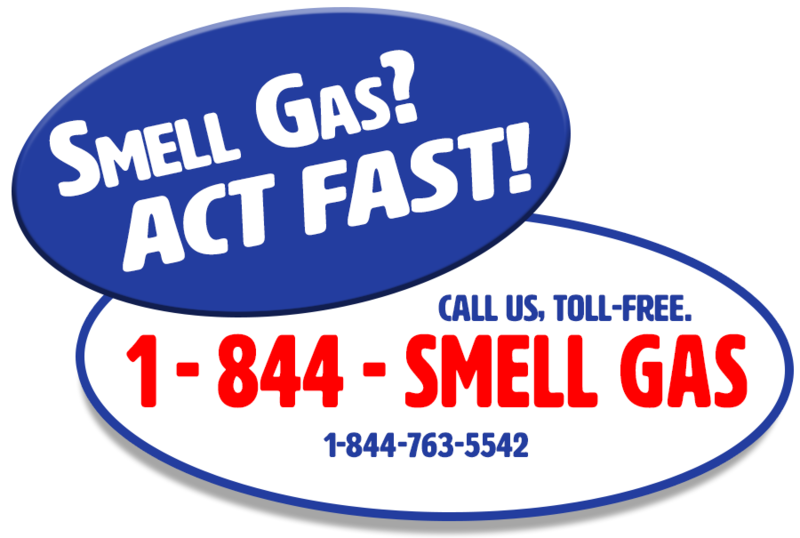 In the hours and days after a major emergency, gas company calls will be backlogged, and you might have a substantial wait for a service technician to be scheduled to restore service to your home. After an earthquake, check to be sure nothing flammable has fallen or spilled near a natural gas appliance. Knowing what to do with your gas meter is only part of natural disaster preparation. Having a an emergency kit is equally important. The kit should portable and contain the necessary items to sustain life for the first critical hours and day following a disaster. In advance of an emergency, make sure to communicate and practice an evacuation plan and designate a meeting spot, should family members become separated.